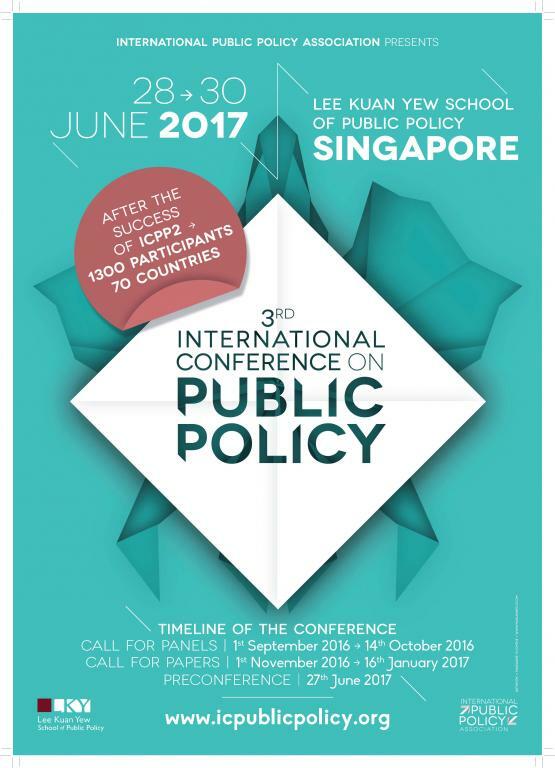 The 3rd International Conference on Public Policy (ICPP) took place at Lee Kuan Yew School of Public Policy, Singapore from Wednesday 28th June to Friday 30th June 2017. For the first time, a Preconference was also organised on Tuesday 27th June. After the first edition in Grenoble and the second edition in Milan, it was again a real success. More than 1300 participants from 73 differents countries were able to exchange their point of view concerning 20 themes. Overall 169 panels were proposed and 268 sessions were organised during which 1680 papers were presented. Added to this, 3 plenary sessions were also planned. You can find below several videos with pictures which have been taken during different moment of the Conference. You can download all these picture and more are available for download on our Facebook page and here.